Decorate the children's room, office or even your own bedroom with little stars. These fine blue fabric with white stars creates a sparkling space. 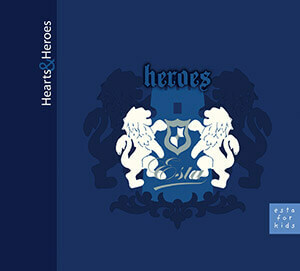 You will find this fabric with stars in blue (184902) the collection Hearts & Heroes.